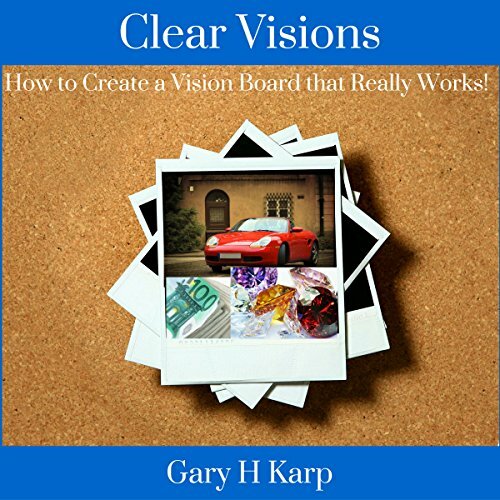 Showing results by author "Gary H. Karp"
Clear Visions: How to Create a Vision Board That Really Works! If you know about the law of attraction then you know about vision boards. There's no doubting that they are very popular, but what are they and how do they work? In Clear Visions, Gary leads you on a step-by-step creation process and demystifies the magic behind vision boards. Good Primer on Vision Boarding.